CDL’s strong performance was helped by its residential projects in Singapore, such as the high-end New Futura condominium. City Developments Limited’s (CDL) net profit for the second quarter of 2018 soared 79.5 percent year-on-year to $204.8 million, while revenue jumped 59.2 percent year-on-year to $1.36 billion on the back of strong sales recognition. On a half-yearly basis, net profit and revenue rose 35.8 percent and 47.6 percent to $284.8 million and $2.42 billion respectively. Contributing 68.1 percent of pre-tax profits for H1 2018, the property development segment’s robust performance was mainly powered by three projects – namely, Gramercy Park and New Futura in Singapore, as well as Hong Leong City Center in China. In a statement, CDL revealed that it witnessed strong residential sales in Singapore and China during the first half of the year. 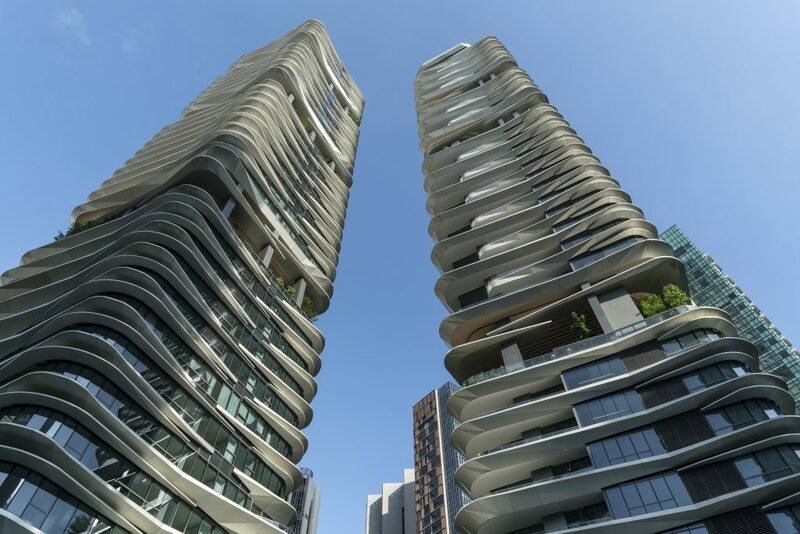 It sold 651 residential units at a total sales value of $1.29 billion in Singapore and 170 units at a total sales value of RMB691.06 million (about S$138 million) in China. While the group enjoyed two quarters of strong residential sales in Singapore, “market dynamics changed after the unexpectedly harsh property cooling measures were announced in July,” said CDL executive chairman Kwek Leng Beng. The demographics of buyers is also expected to shift towards first-time home buyers as demand from second-time buyers and foreigners wane due to the higher ABSD. Future supply of new homes will also moderate as en bloc sales are expected to be heavily curtailed by the cooling measures. The group, however, “is in a stable position and currently has sufficient projects at hand”. It has acquired four land sites since October 2017 and has sufficient pipeline to last for several years, said CDL. But given that land is “a crucial raw material for property development activities, the group will continue to monitor the market closely and capitalise on available opportunities while maintaining strict price discipline for land bids”, it added.